Remaco AVA-280 & AVA-282 Active Speakers come with Wall / Ceiling bracket are specifically designed for custom installation applications with accurate reproduction, correct tonal balance and reliability. Speaker allows the user to direct high frequencies toward a desired listening area. High-quality, full range sound is then radiated from the entire surface. Possible applications include video conferencing, board rooms, home cinema screens, audio banners and many others. 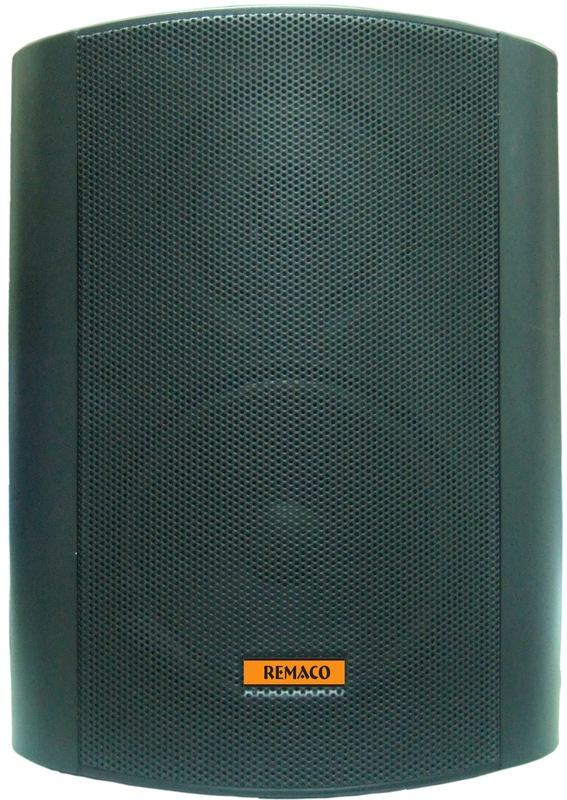 Remaco MIC-800 Media Interface Controller designed for user-friendly control of audio-visual equipments. MIC-800 is ideal to be used in Classrooms, Training rooms and Conference rooms which require to control for example LCD projector at a touch of button. 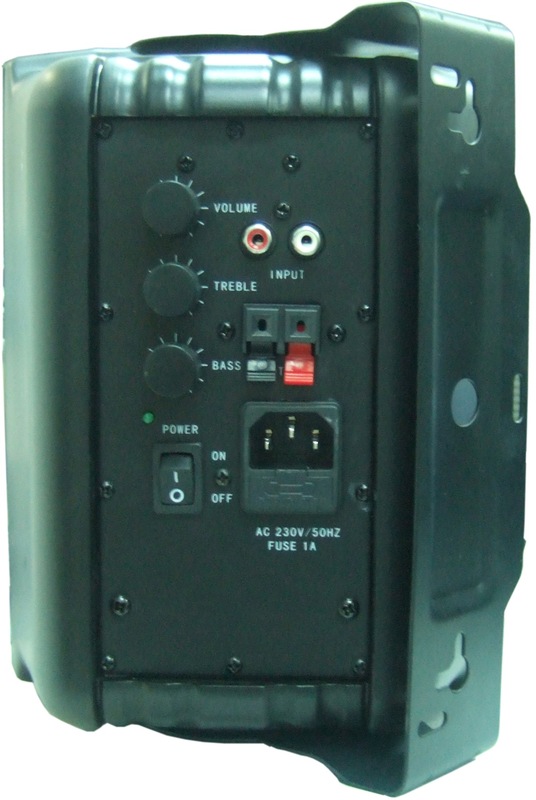 It can control simple functions of LCD/ DLP Projector On/Off, Volume are source switching.